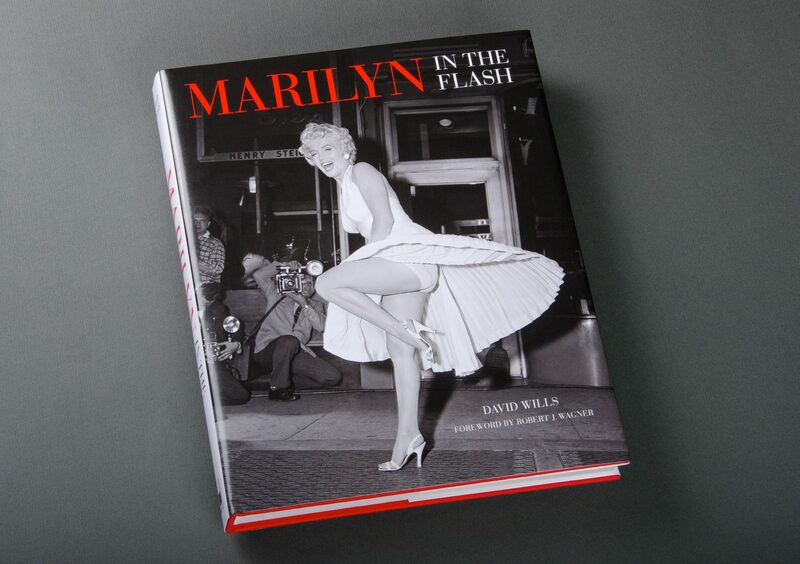 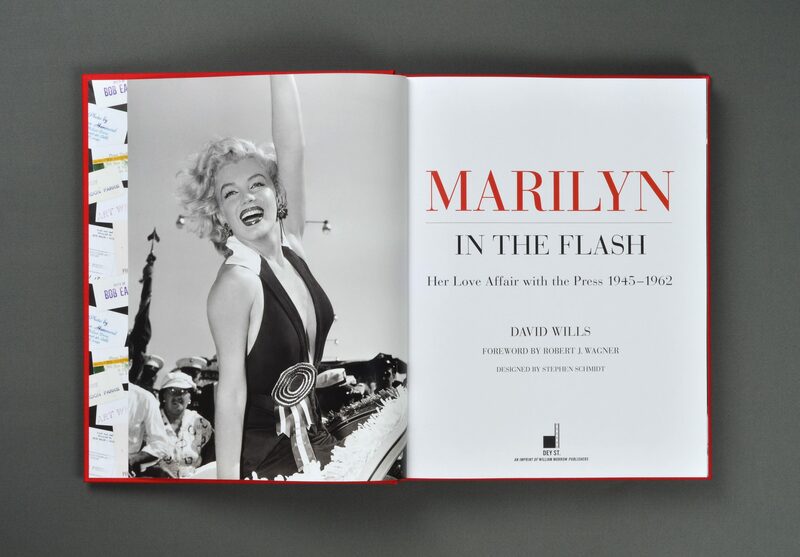 Marilyn: In The Flash, by David Wills, explores Marilyn Monroe’s relationship with the press, throughout her storied career. 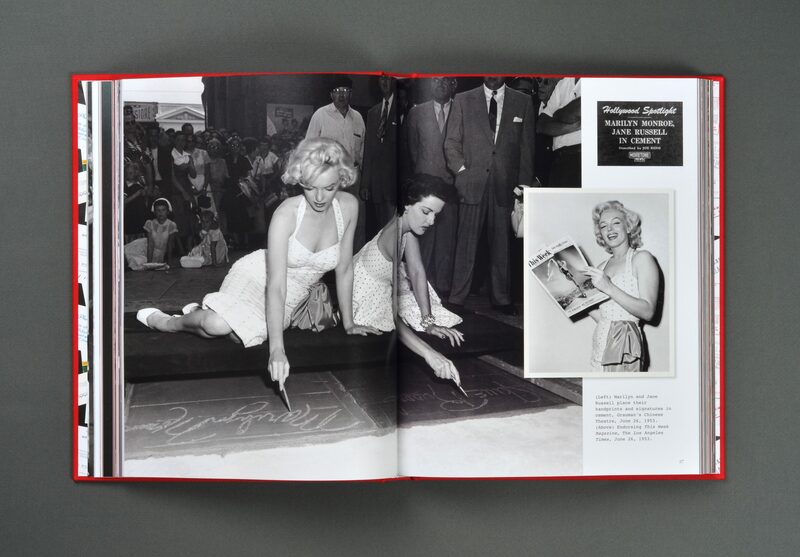 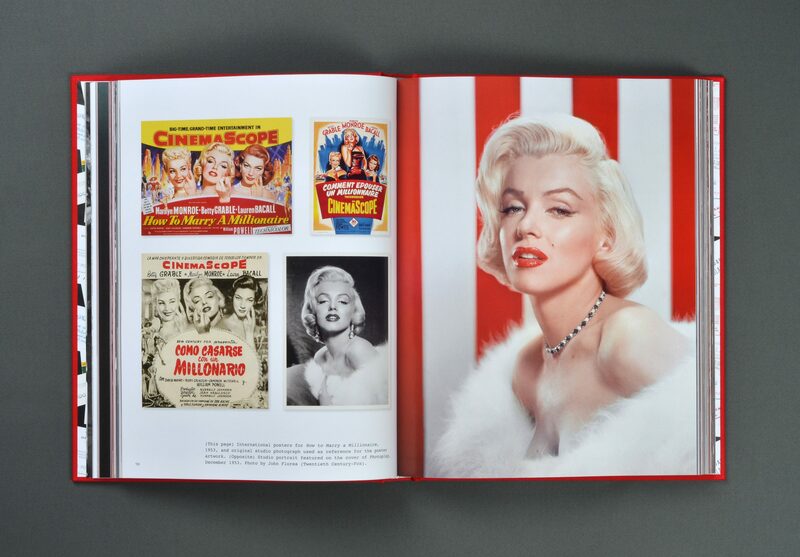 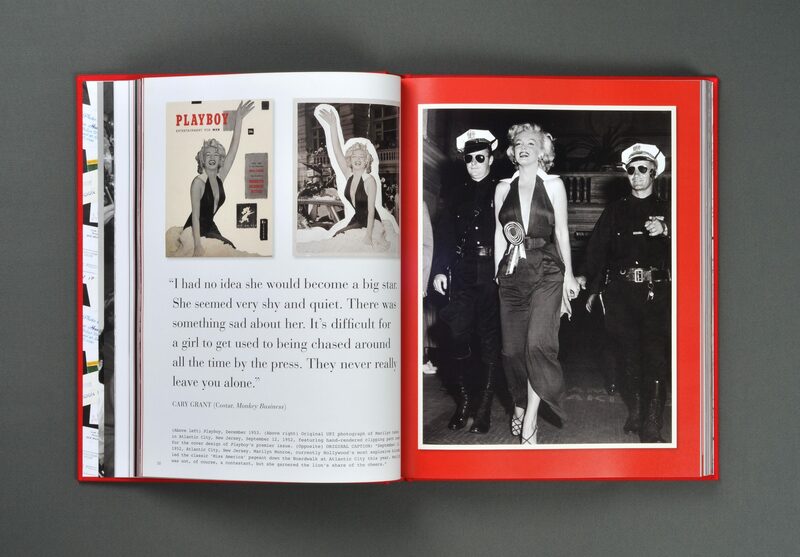 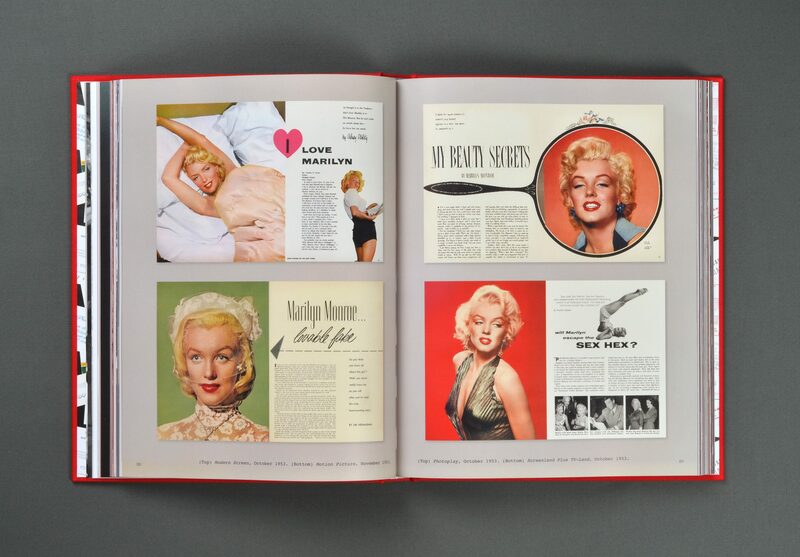 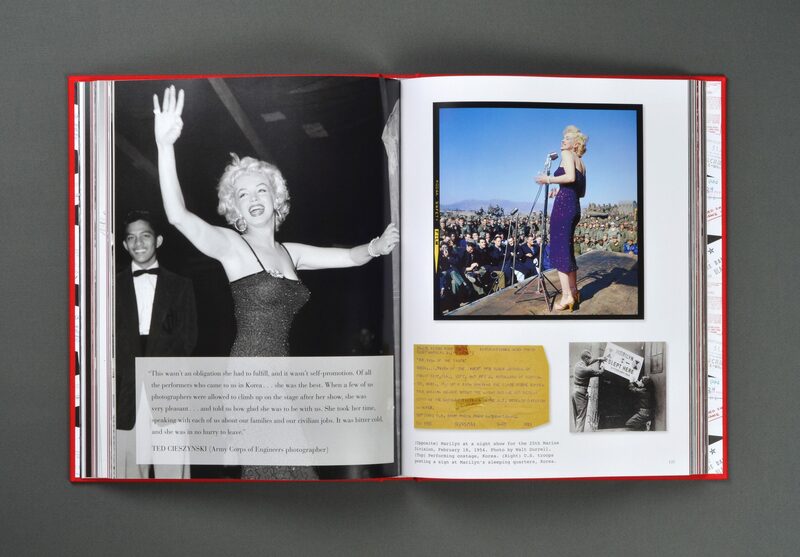 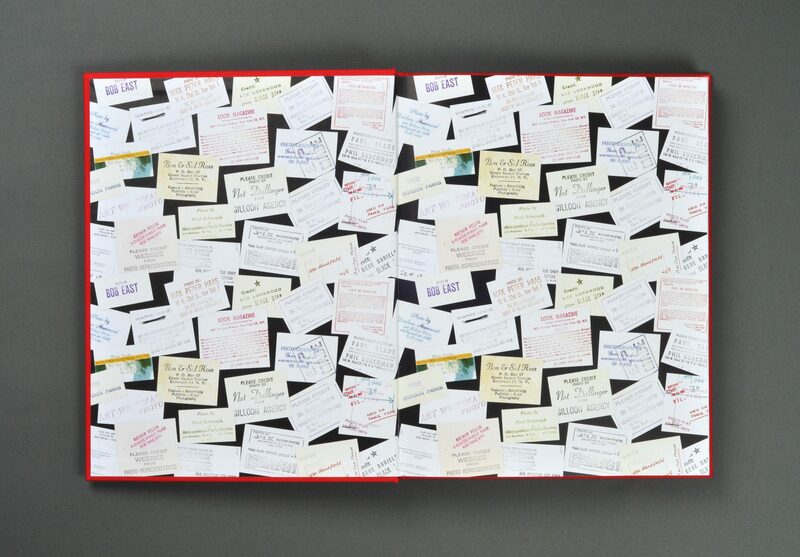 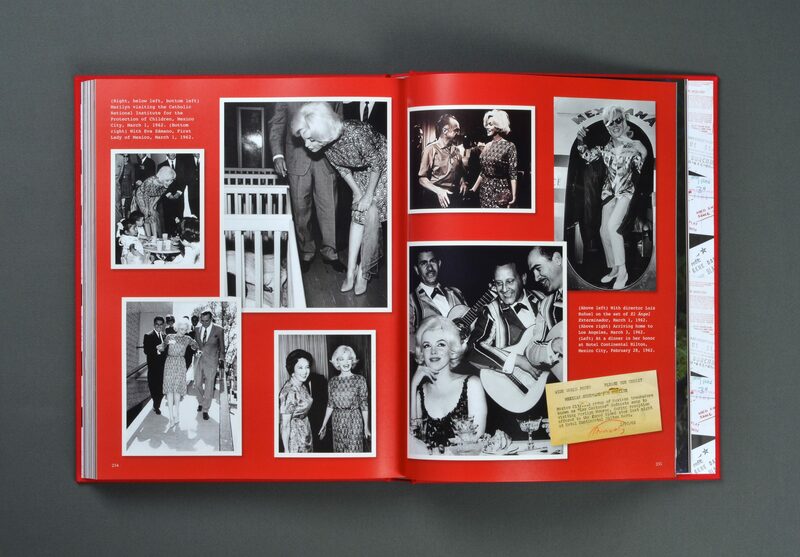 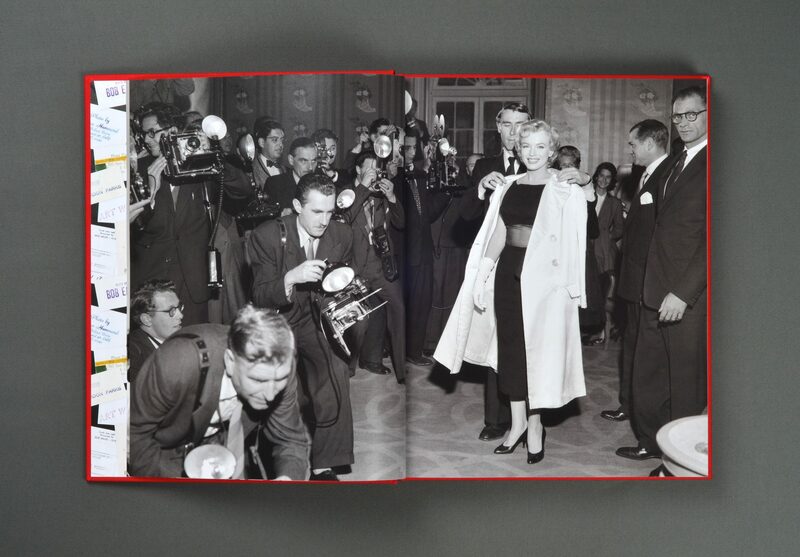 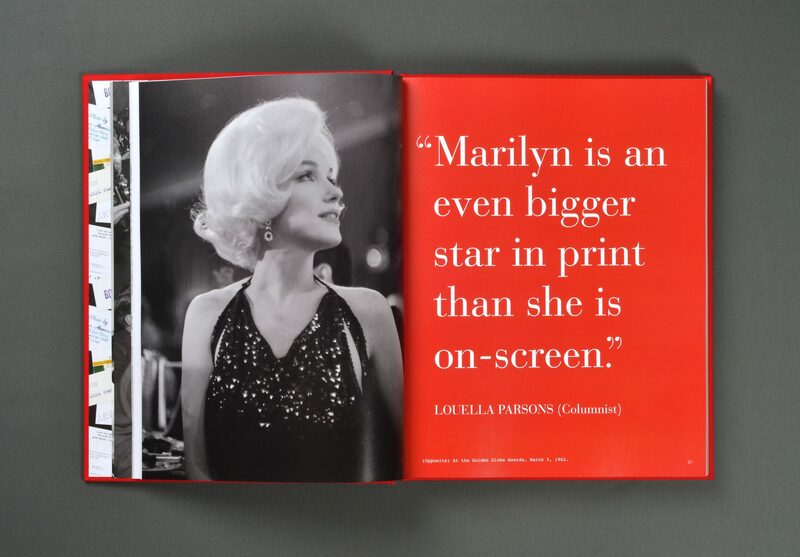 The book features many rare and unseen photographs, behind-the-scenes notes, and interviews chronicling the media’s lifelong love affair with Marilyn. 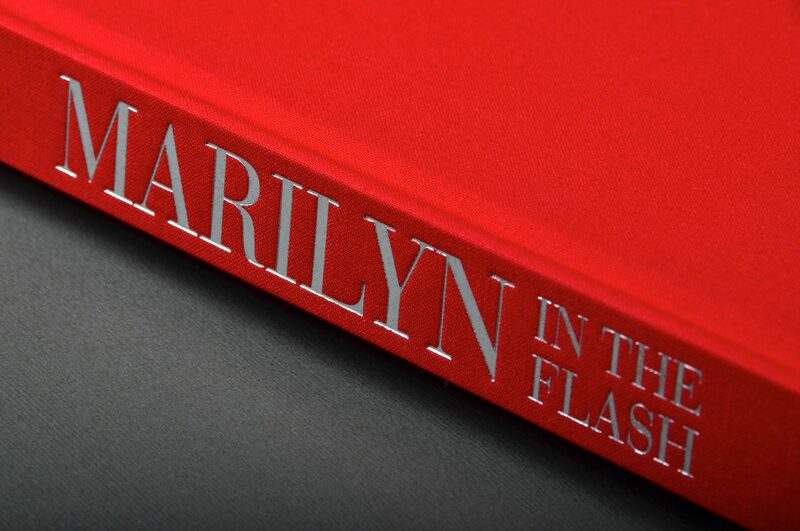 For Marilyn: In The Flash, Duuplex designed energetic, bold layouts that organize many types of visual material into a cohesive package.